Asthma is a long term condition that affects the airways. Someone with asthma has sensitive airways (the tubes that carry air in and out of the lungs). Whilst there is no cure for asthma, symptoms can be treated. Oxygen Therapy is a treatment which might help people with asthma. 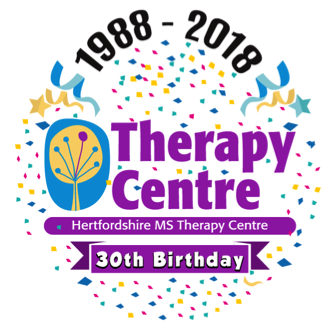 At Herts MS Therapy Centre, we welcome anyone with any long term condition, including asthma. We are proud to have the only Oxygen Therapy Chamber in Hertfordshire. People from any location are welcome to visit our Centre in Letchworth to try Oxygen Therapy. You are welcome try an Oxygen Therapy session for free. Our friendly, qualified team will supervise your session and answer any queries you may have. To book your free session please call Claire on 01462 684214 or email enquiries123@hmstc.net.